Looks like Tech N9ne was more than happy to return the favor to one of the guests that dropped a killer verse on “So Dope”. 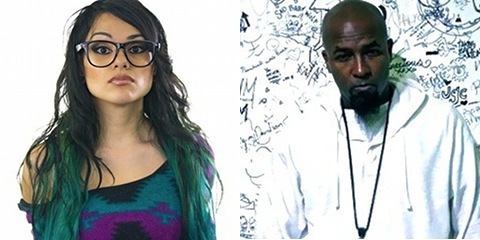 Snow Tha Product, one of the emcees to demolish the “So Dope” posse cut on Something Else, will be re-releasing her mixtape Good Nights & Bad Mornings, dubbing it The Hangover. 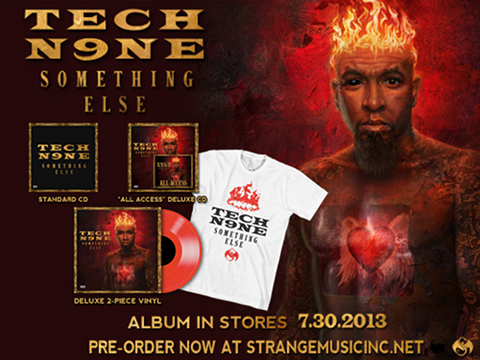 The mixtape will feature Tech N9ne as well as Lupe Fiasco, Dizzy Wright, Trae The Truth and more. Click here to read the entire article on hiphopdx.com.